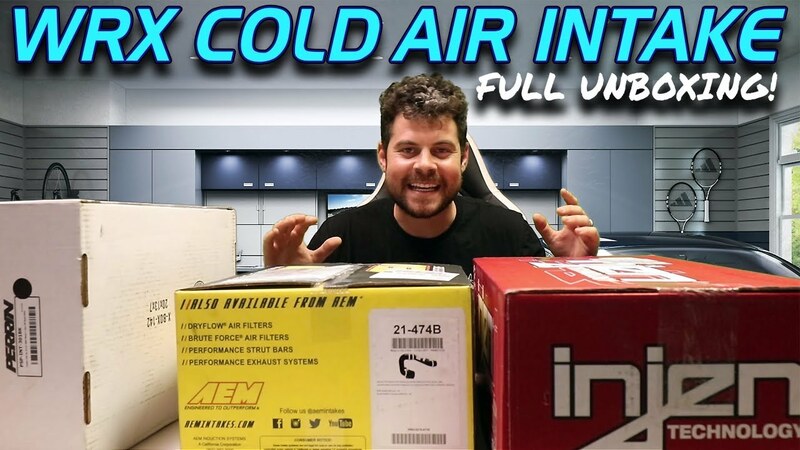 WATCH:FINDING THE BEST SUBARU WRX COLD AIR INTAKE! WATCH: The battle of the intakes! Which one do you think is going to be the best on our giveaway WRX? Three huge brands with awesome intakes, let us know in the comments which one we should put on the Subie!